Are you, a family member or a friend looking for legal defense...and willing to get clean and sober? 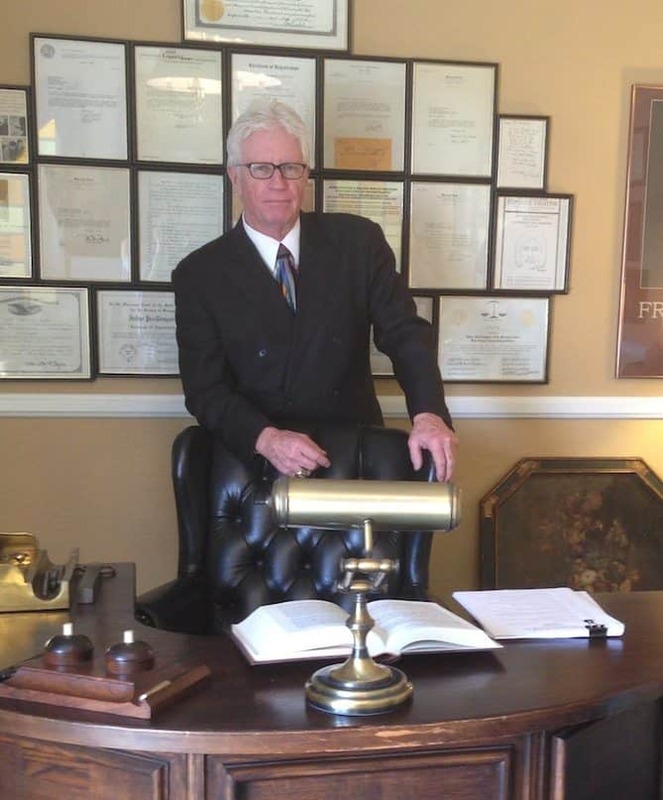 Practicing law in Orange County since 1973, Lloyd L. Freeberg has earned the reputation of being one of the most respected criminal defense attorneys serving all of Southern California. His associate attorneys share his same passion for helping clients who are facing criminal charges stemming from drugs and alcohol. 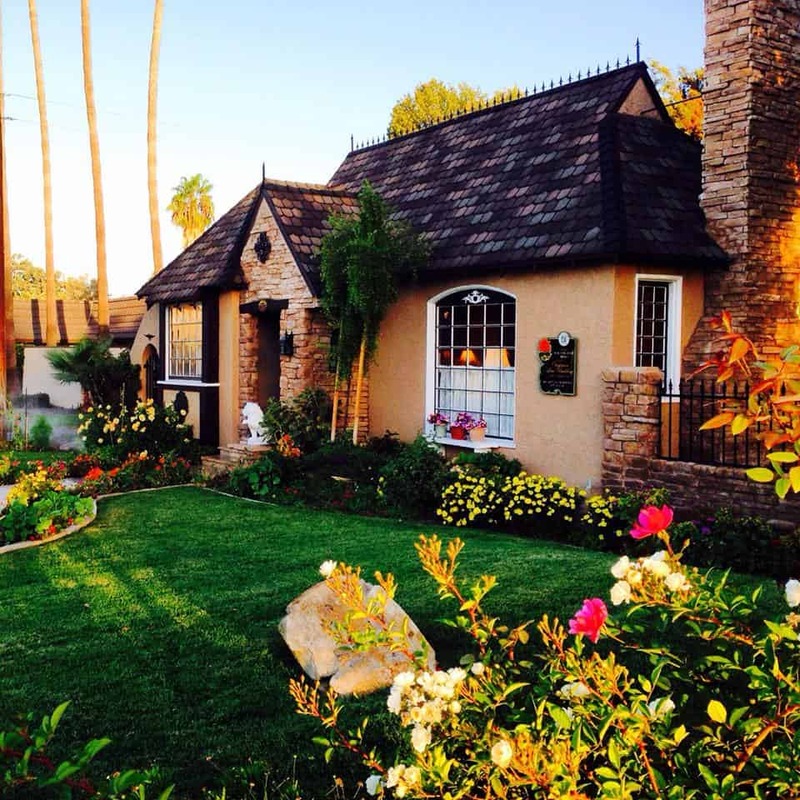 Lloyd L. Freeberg has extensive professional resources and vast legal knowledge he put to use helping his clients achieve justice and the best possible legal outcome for the individual cases. If you or a loved one is facing criminal charges of any kind – in particular related to drugs and/or alcohol – we urge you to contact the Law Offices of Lloyd L. Freeberg today to schedule a free, no-obligation initial legal consultation to determine your legal rights. One afternoon 30 years ago, a Fullerton Police Officer was on routine patrol when he observed a vehicle parked against the curb with a person slumped over the driver’s wheel. Stopping to investigate the circumstances, he approached the vehicle, and knocked on the window several times without response. To determine if the person inside perhaps needed medical help, he opened the car door, only to have a young man fall out into the street. Subsequent investigation led to him being arrested and charged with DUI after a blood test determined his alcohol level was .22! His name was Bill W. and when he hired me I spent little time on examining why a young man of 18 would have be so intoxicated in the early afternoon to pass out while driving. Is it really possible to turn things around and make a come back? It's hard to believe that I've been practicing law for 44 years. It's even harder to believe some of the amazing stories that I've been blessed with being part of. I and my team have always believed in people and their ability to overcome any obstacle which is put in front of them if they have the support necessary. If you or someone you know is in trouble and simply wants to get off, we are not the firm for you. 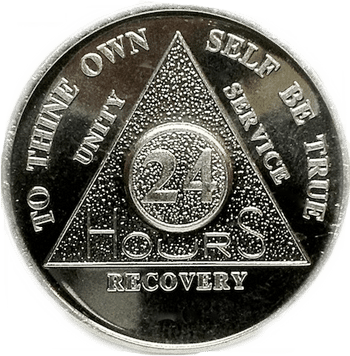 However, if they want to right the ship and turn their lives around and are willing to work on improving while taking on a lifelong challenging to overcome their addictions, we'd love to talk. Gary V. came in to see me for a client interview, and no sooner had he sat down than I suspected he was under the influence of some drug. He tried to discuss the circumstances of his arrest, but his slurred speech made it almost impossible to understand him. I finally told him to leave and only come back if he was sober, and wanted my help in staying that way.